This is a video of highlights from the Bank of Ireland art collection to be sold at James Adam in Dublin on November 24 on view at the Glucksman Gallery in Cork in late October. See antiquesandartireland.com posts for October 20 and October 13. Competition for rare first edition works of literature was fierce at Sotheby’s in London on October 28. It was the first of a series of sales from “The Library of an English Bibliophile”. Many of the works on offer were inscribed by the authors to people who played a major part in their lives and their oeuvre. 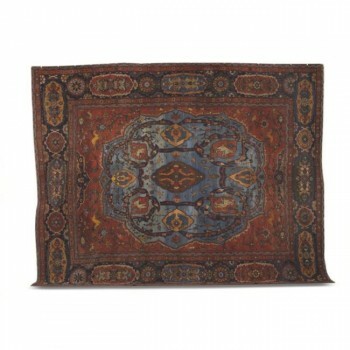 The sale realised £3,160,257, comfortably above the top estimate of £2,185,500-2,943,500. 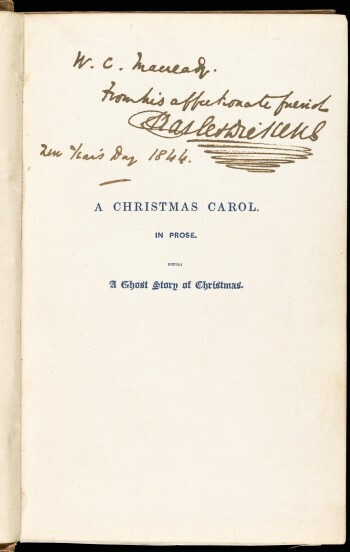 The top lot was Charles Dickens A Christmas Carol, 1843, inscribed to W.C. Macready. It made £181,250. 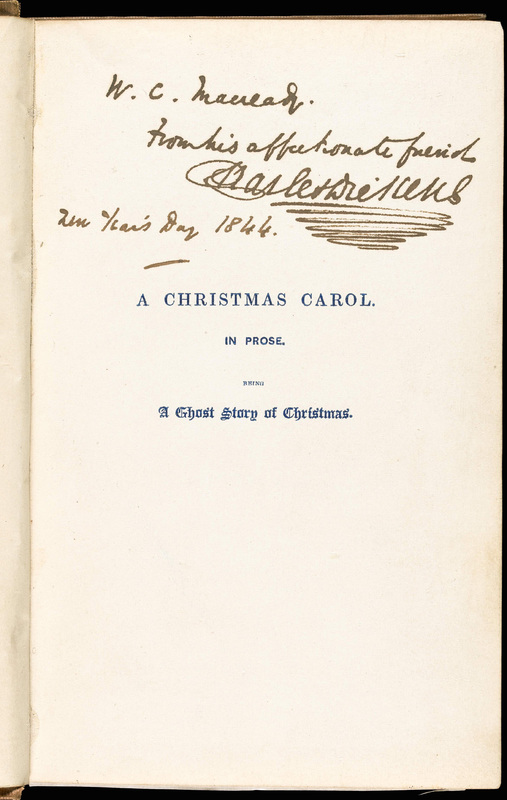 An 1847 edition of Wuthering Heights made £163,250 and an 1813 edition of Pride and Prejudice sold for £139,250. A 1922 version of Ulysses inscribed to Raymonde Linoissier made £121,250 and Poems 1920 inscribed by T.S. 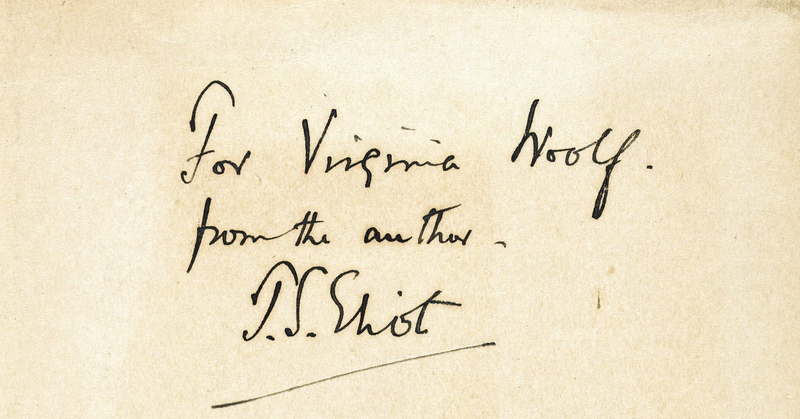 Eliot to Virginia Woolf made £91,250. The quality of the works on offer drew bids from around the world. Prices include the buyer’s premium. Sotheby’s buyer’s premium is 25% of the hammer price on the first £25·000, 20% of the hammer price up to and including £500·000, and 12% thereafter on each lot. 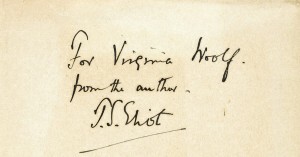 Sotheby’s will include two offerings intimately connected with Jane Austen – Britain’s most beloved authoress – in its sale of English Literature, History and Children’s Books & Illustrations in London, on December 16: an extremely rare first edition of Emma – arguably the author’s finest work – given by Austen to her fellow novelist Maria Edgeworth, and the family’s Wedgwood dinner set, which Jane Austen helped to choose and would have used on countless occasions. Signed by Maria Edgeworth this is the only known copy for Emma given by Jane Austen to a fellow writer. It is estimated at £70,000-£100,000. The dinner service is estimated at 50,000-70,000. EMMA made a hammer price with buyer’s premium of £79,250. The Wedgwood dinner service failed to find a buyer. 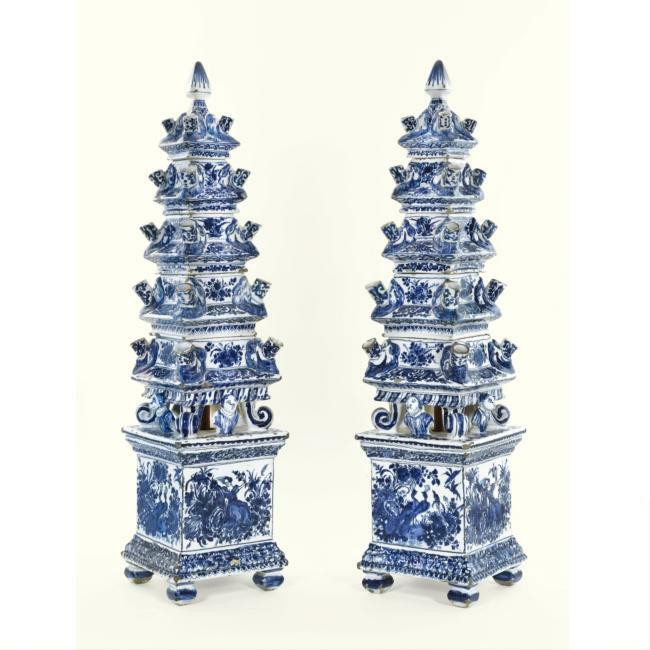 A pair of Deflt pyramid flower vases dating from the late 17th/early 18th century made £132,250 over an estimate of 60,000-80,000 to become the top lot at a stately home contents sale in Berkshire on October 27. Sotheby’s achieved £2.7 million, far above the pre-sale estimate of £1.3-1.9 million, for the contents of Ashdown House, built by William, first Earl of Craven for King Charles I’s sister, Elizabeth, Queen of Bohemia in the early 1660s. She was born Elizabeth of Scotland, eldest daughter of James I and married Frederick V, Elector Palatine of the Rhine in 1612 at the age of 16. They became King and Queen of Bohemia and she was known as The Winter Queen because Frederick’s reign was so short. They were forced into exile in The Hague by the end of their first winter on the throne. Frederick died in 1632 and Lord Craven acted as her representative at Charles II’s court when she returned to England in 1661. Samuel Pepys testified that during the final six months of her life she was almost constantly accompanied by her “faithful friend”. All British monarchs from George I are descended from Elizabeth. Lord Craven survived her by 35 years and used Ashdown as a hunting lodge. Dutch in spirit pyramid flower vases were mostly made for English clients in a brief period of fashionability following Queen Mary’s order to Daniel Marot for a series of imposing designs for large vases to be made in Delft for the Water Gallery at Hampton Court. Vases of this type survive at Chatsworth, Durham, Castle Howard and Hampton Court. 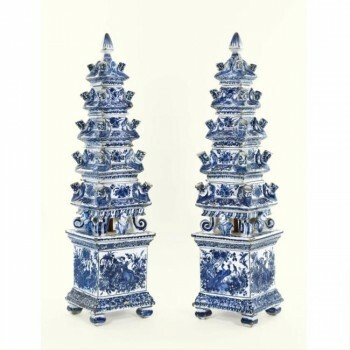 Vases made for Bohemian and Moravian families in the late 17th century are now in Prague Museum. THE James Bond silver Aston Martin first driven by Sean Connery in “Goldfinger” was sold by RM Auctions in association with Sotheby’s in London on October 27 for £2.6 million (£2.912 million with fees). It was bought by American businessman Harry Yeaggy. He plans to display it as it is in his private car museum in Ohio. 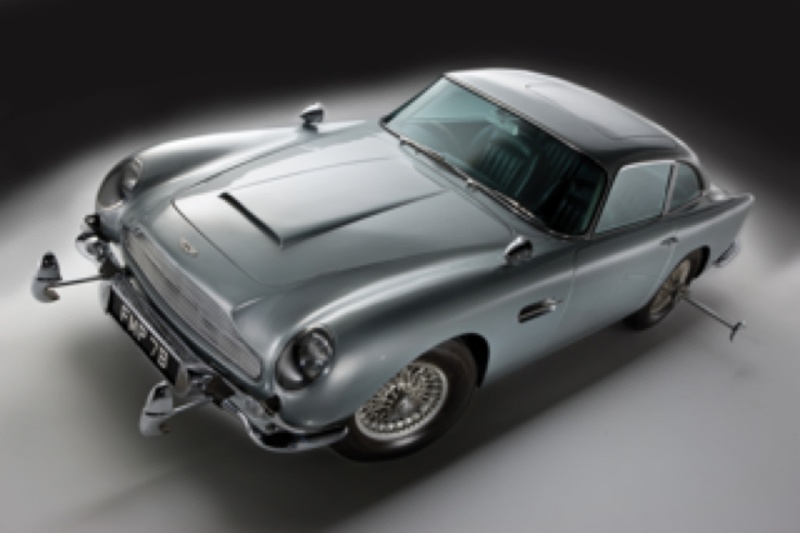 The 1964 Aston Martin DB5 comes complete with an ejector seat, machine guns, rotating license plates, rear bulletproof shield and other spy essentials such as an ejector button. It was used by Connery in “Goldfinger” and “Thunderball”. The seller was Philadelphia based broadcaster Jerry Lee. He bought it directly from the Aston Martin Lagonda factory for $12,000 in 1969. Mr. Lee plans to use the proceeds from the sale to further the charitable work of The Jerry Lee Foundation, a multi-national initiative dedicated to solving social problems associated with poverty, with an emphasis on crime prevention. A rare Darth Vader costume will lead Christie’s sale of Popular Culture: Film and Entertainment at South Kensington in London on November 25. It is expected to realise £160,000 to £230,000. One of the most recognisable and infamous characters in the history of film, Darth Vader played a central role in the story of Star Wars, the epic film series made by George Lucas. Acquired by the present owner in 2003 the main components of this costume, including the helmet and mask, are considered to have been production-made for The Empire Strikes Back, the second film of the Star Wars series. The provenance leads back to the film studios around the time of production in 1980. The Empire Strikes Back is one of the most highly rated films in history. It took in more than $538 million worldwide over the original run and several re-releases, and was the highest grossing film of 1980. The epic space opera has proved enduringly popular and spawned a number of video and computer games for new generations of fans. The vendor will donate a percentage of the proceeds to benefit Cancer Research UK. UPDATE: THE Darth Vader costume failed to sell. Christie’s Post-War and Contemporary art evening sale in New York on November 10 includes acclaimed masterpieces by Andy Warhol, Roy Lichtenstein, Jeff Koons and Mark Rothko as well as one of the finest examples from Gerhard Richter’s revered Candle Paintings Series. Christie’s will sell the major estates on offer this season —the collections of computing pioneer Max Palevsky, actor Dennis Hopper, gallerist and taste-maker Robert Shapazian and philanthropic art collector Nancy Epstein. This auction is estimated to realize upwards of $240 million. “This sale contains the high quality, rarity and provenance that creates fireworks at auction,” Robert Manley of Christie’s New York remarked. of silver and 60 of art. 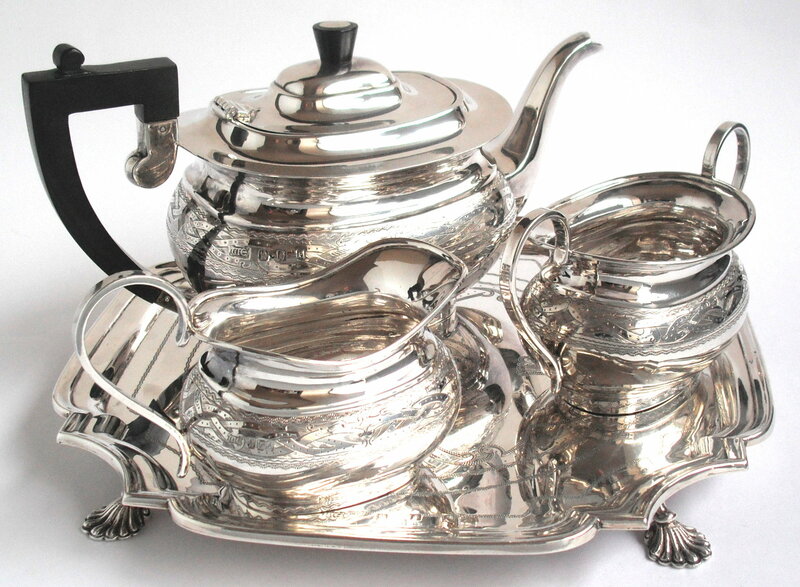 Irish silver on offer includes a three piece tea service on tray by William Egan of Cork and a 1771 silver salver by John Locker, Dublin. There are pieces by Irish makers including Carden Terry, John Dalrymple, Mathew West, James le Bas, Robert Breading, Richard Sawyer, Samuel Neville, William Bateman, Philip Weekes, William Cummins, Joseph Kinselagh, John Fountain and Charles Townsend. 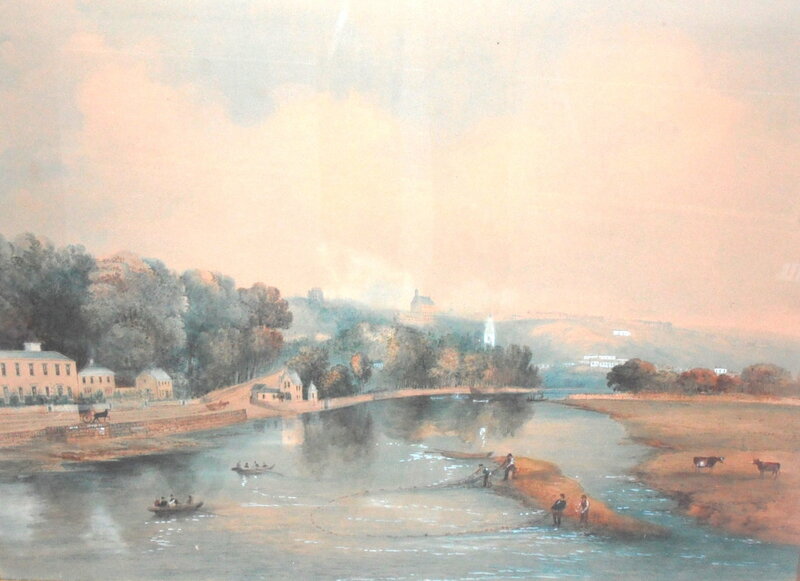 The art sale features a private Cork collection put together over 40 a period of years including a 19th century watercolour by John Claude Bosanquet of the River Lee by Sunday’s Well, Cork. The sale is on Wednesday, November 3 at 6 p.m.
UPDATE: WOODWARDS were generally happy with this sale and sold a high percentage of lots. However, the hammer came down at or below the low estimates. 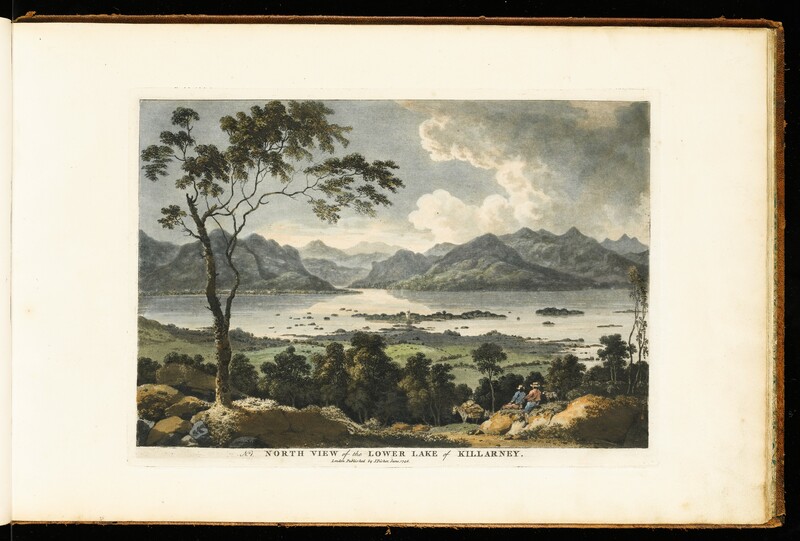 Some of the earliest acquatint views of Ireland, a set of 12 hand coloured plates of scenic locations amid Killarney’s lakes, will feature at the Sotheby’s auction of Travel, Atlases, Maps and Natural History in London on November 4. 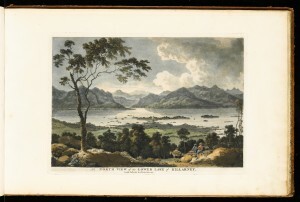 Lot 39, by Jonathan Fisher, is a description of the Lakes of Killarney illustrated with twelve prints of its most interesting views. It was published in London in June of 1796. Each of the 12 hand coloured plates in the oblong folio carries the imprint: “London, Published by J. Fisher, June 1796”. The set of 12 views was intended as a supplement (though complete in itself) to Fisher’s Scenery of Ireland, published in 1792-95. There is a set of these rare views in the collection of the Crawford Gallery in Cork. If anything this should add to the interest of collectors. Sotheby’s estimate the lot at £2,000-£3,000. UPDATE; THE VIEWS SOLD FOR £3,500 INCLUDING BUYERS PREMIUM. Solomon Fine Art, Rathmore, Naas, Co. Kildare has issued a timely reminder about what promises to be a most interesting lecture on Sunday, October 24. The National Gallery of Ireland will host a lecture at 3 p.m. on this Bank Holiday Sunday to celebrate the 150th anniversary of the birth of renowned Irish artist Roderic O’Conor. The talk, entitled ‘A Life in Art’, will be given by leading O’Conor expert Dr. Roy Johnston. It was among 13 awards presented to George Best during his illustrious football career put up for auction at Bonhams by the Executors of Best’s estate. The proceeds from the sale of the items, which totalled £200,000, will go to Best’s sister, Barbara McNally. Top prices were also paid for a replica of his European Cup Winner’s medal, made for Best by the Professional Footballers’ Association when he misplaced the original, which fetched £9,000; the 2002 BBC Lifetime Achievement Award given annually to a sportsperson “who has made a major impact on the world of sport during their lifetime”, sold for £7,800; and his 2000 Belfast Telegraph Hall of Fame award, made £4,800. The sale also featured the shirt worn by legendary Brazilian footballer Pelé in his final international appearance for Brazil versus Yugoslavia on 18 July 1971, which made £8,640; and a collection of Muhammad Ali memorabilia, hand-signed and donated by the celebrated former boxer to Parkinson’s UK, which raised over £3,000 for the Parkinson’s disease charity.